Just another ale, barely bitter. Contains malted barley and wheat. 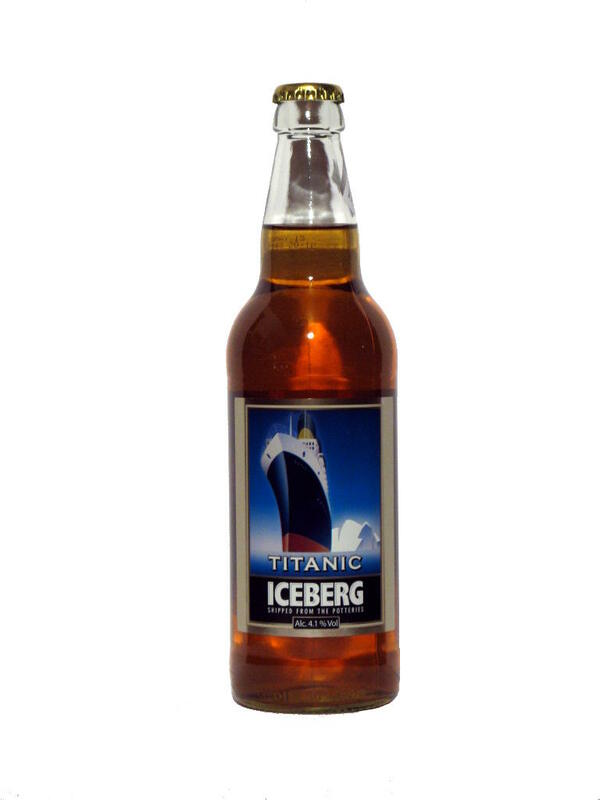 Titanic Brewery. Burslem, Stoke-on-Trent, England. 4.1 % alcohol. A very sweet and slightly bitter stout with a strong malt smell and taste. 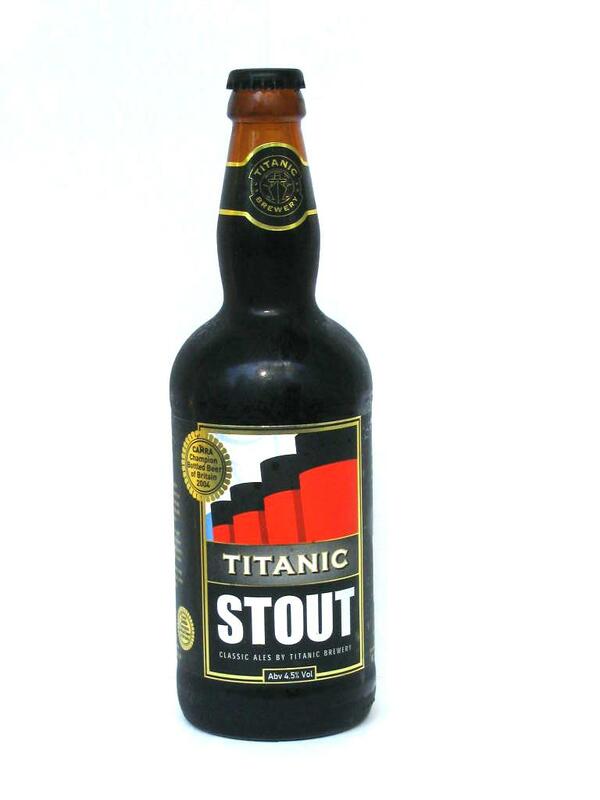 Titanic Brewery. Burslem, Stoke-on-Trent, England. 4.5 % alcohol.